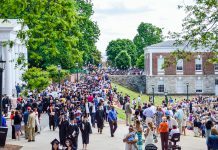 So, you’re trying to plan your premed curriculum and you’re not sure where to start? 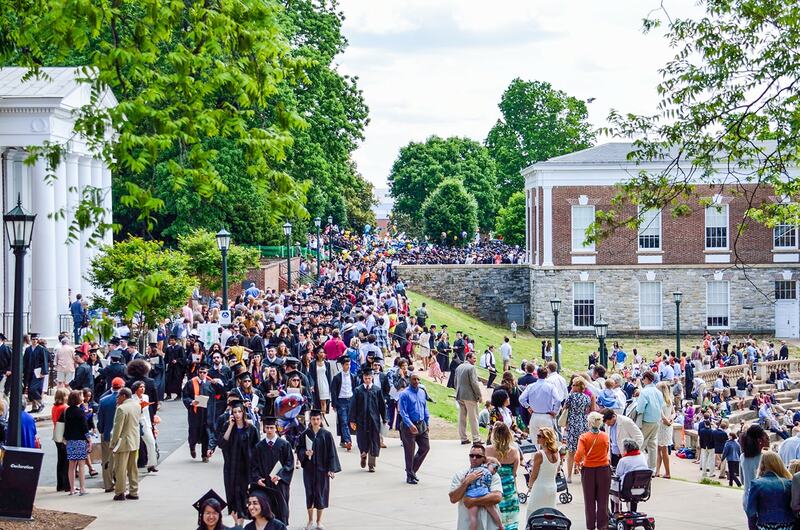 Some schools require applicants to complete a certain list of premedical course requirements, see below, while others require a competency-based admissions. Computer skills are highly recommended. Experience in a health care setting. 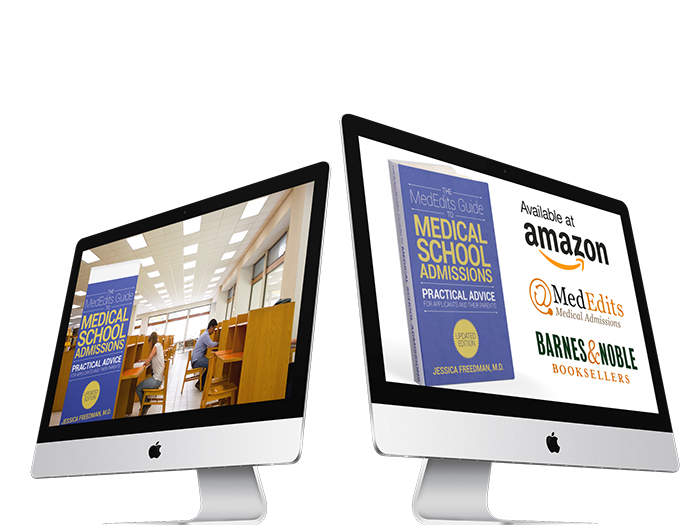 If you’re looking for medical school-specific requirements, click on the link below to visit the MSAR, Medical School Admission Requirements, website. 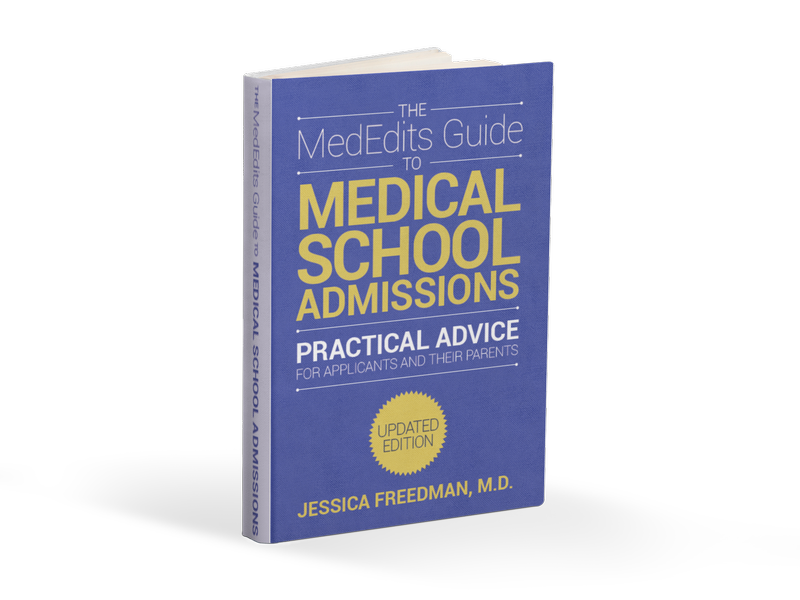 You’re always welcome to sign up for a MedEdits FREE 15 minute advising session. Click here. Need help getting the most of your UCLA premed years? 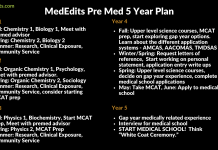 Click here to view MedEdits' long term premed advising services. And many more. Click here. Highschool student opportunities: general volunteer program, patient transport and more. College student opportunities: general volunteer program, patient transport and more. Are you a prospective UCLA premed student? Plan a visit. Want to learn more about how MedEdits works with UCLA premeds? Sign up for a FREE 15 minute advising session.